NEW DELHI – India’s defense budget for 2019 included a marginal 6.87 percent bump to $49.68 billion, which is unlikely to meet modernization demands or ‘Make in India’ manufacturing increases. Out of the total allocation, $16.91 billion has been set aside to buy new weapons and other military hardware, compared to $14.68 billion in the previous financial year. But not accounted for are the liabilities, say some defense analysts, which could chip away at available funds. India’s defence budget is more than five times that of Pakistan, pegged at $9.6 billion — barely enough to maintain its basic operational capability. Presenting the interim budget for 2019-20 in parliament, Union Minister for Finance and Corporate Affairs Piyush Goyal said additional funds, if necessary, would be provided to secure India’s borders and maintain its defense preparedness. Under capital outlay, the Army was granted $4.60 billion and the Navy granted $3.61 billion — both nearly flat compared to the year before. The Indian Air Force was allocated $6.14 billion, combared to $5.58 billion in the previous year. 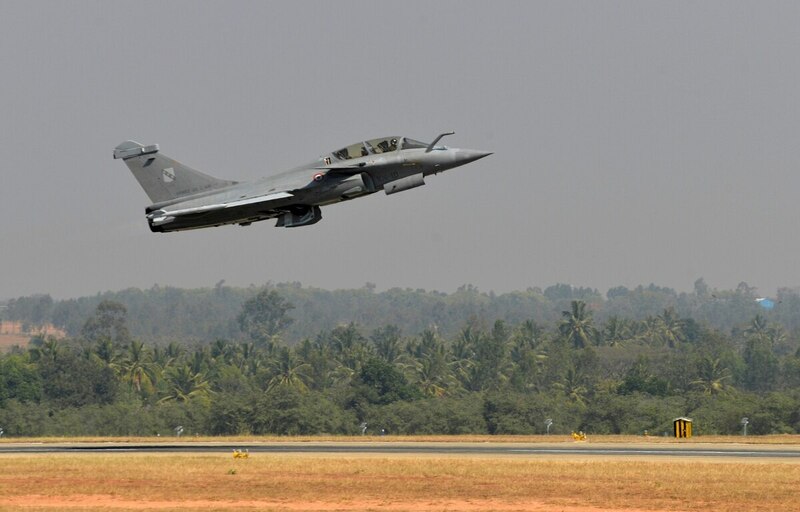 One MoD official said the majority of funds will go towards past committed liabilities for Rafale fighters, S-400 missile systems, warships and helicopters. Still, the fact that the budget saw an increase is noteworthy to some. Cowshish is less encouraged, seeing very few noteworthy programs on the horizon.